Viralbpm has aimed towards an independent and exclusive media coverage, with our exclusive interviews being a key element of our media coverage of the house music scene. Whether we talk with the latest unsigned hype or with a huge name from the electronic dance music world, we want to get our readership closer to the mindset and the work of each artist, while present to you pieces of their personal stories. We are among the world’s best sources for Electronic Dance Music interviews. Viralbpm is your #1 source for Electronic Dance Music talks with all the hard-hitting questions from your favorite artists and producers, singers and vocalists from around the world. Viralbpm sat down with the Spanish producer and Jose De Mara’s closest partner in crime, Crusy, and talked about his next steps and future releases. 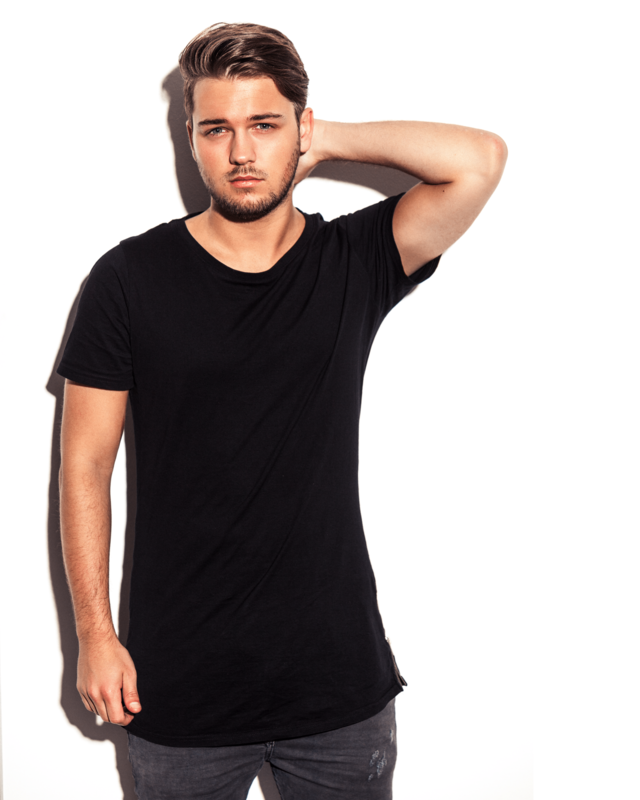 Viralbpm sat down with the young Dutch prodigy Thomas Newson and talked about his career, influences, and upcoming tracks. 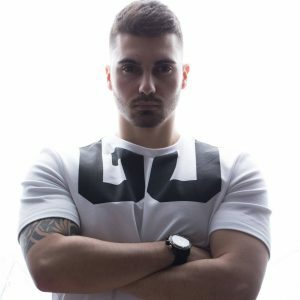 Viralbpm caught up with Aussie Cain for an interview and premieres his new track “Algorhythm”, available in stores tomorrow. 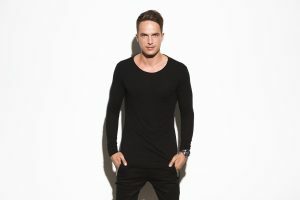 Viralbpm caught up with him for an interview, discussing about his past and present – including upcoming releases, his relationship with Hardwell, his new fan-portal Dannicated.com and the evolution of his sound! 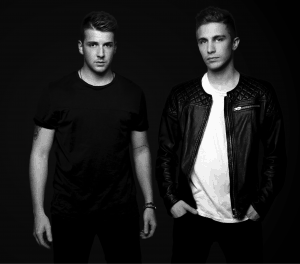 Anderblast hope that 2017 will continue in the same way it started, with a lot of satisfaction, claiming to Viralbpm that the most important thing for them is to make music, which conveys emotions through it. With two upcoming tracks on Spinnin’ and one release on their own label Woof Rec. 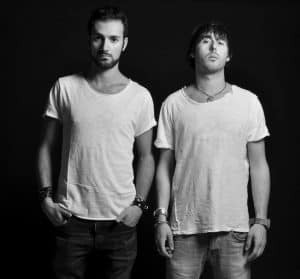 every month, the Italian duo had a friendly conversation with Viralbpm, talking about uprising talents and the importance of humility and hard work in the music industry. While getting prepared for their new season at the respected and internationally acclaimed Guaba Beach Bar, Jenia x Styles sat down with Viralbpm to discuss a few things about their first steps in the studio, influences and upcoming working titles. 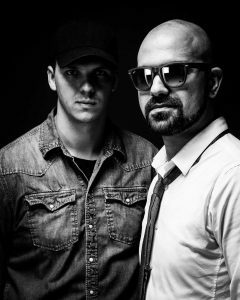 In just a few years’ time, Flatdisk achieved to form a dynamic electronic duo that echoes a special flair of sound production and a strong passion for Progressive House and Pop music. 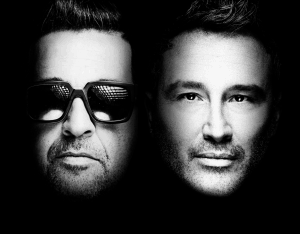 Having released prominent tracks on Universal, Revealed, Armada, Sosumi, Mixmash, Flamingo, Big & Dirty, No Face and various other labels, Leonardo Grillotti and Axel Ulivi aka Flatdisk, are finding themselves today at the forefront of the international dance music community. 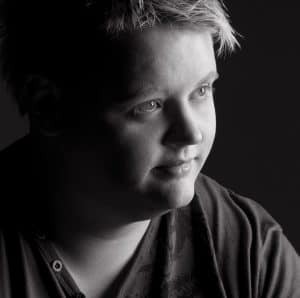 Having released his second collaboration with trance pioneer Armin van Buuren in 2016, titled “Flashlight”, Norwegian prodigy Orjan Nilsen kicks off 2017 with an already fully booked schedule, while working on his third album set for release this year. 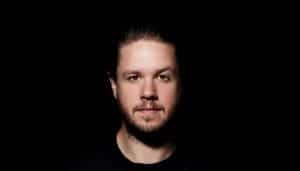 After his latest team-up with Jochen Miller called “Renegades”, obliterating boundaries and defying genres, the 34-year-old mastermind is determined to show the full extent of his production prowess. He’s currently finishing his new album, which will be varied and experimental, while his latest tracks ‘Bapalapa’ and ‘Candy’ has taken the internet by the storm. 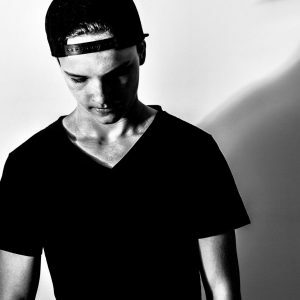 Swedish DJ and producer John Dahlbäck hints at Viralbpm the diversity that fans would see on his upcoming working titles, following the previous success of his album ‘Saga’ on Armada Music, which has been one of the most anticipated releases in Electronic Music industry.